Award winning architect Wayne Houston. 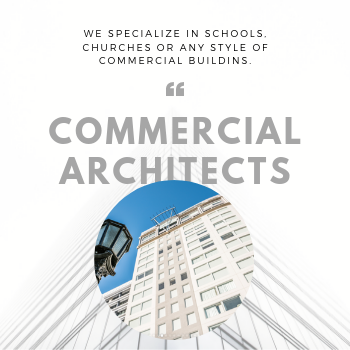 What do you want for your residential, commercial, church or school building project? It could be beauty, functionality, affordability or durability. It should be all four because great architecture will deliver on every front. 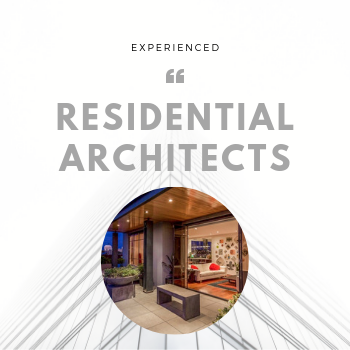 Houston Architects is a deliberately small firm led by award-winning Auckland architect Wayne Houston. 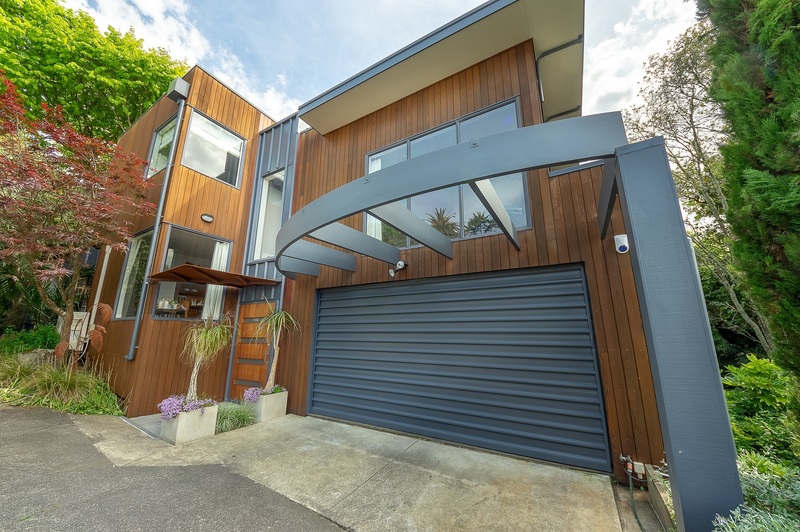 While we’re based in Mt Eden, we work with clients throughout New Zealand. 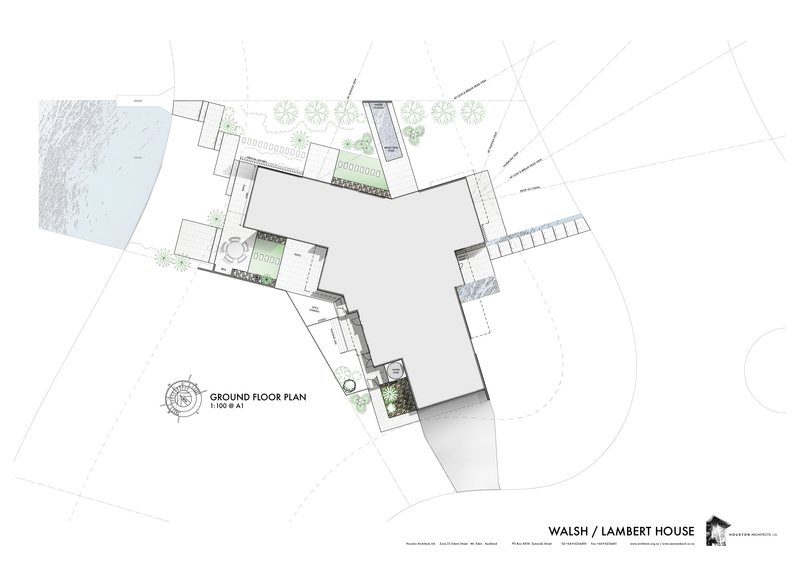 What do you need most from an architect? 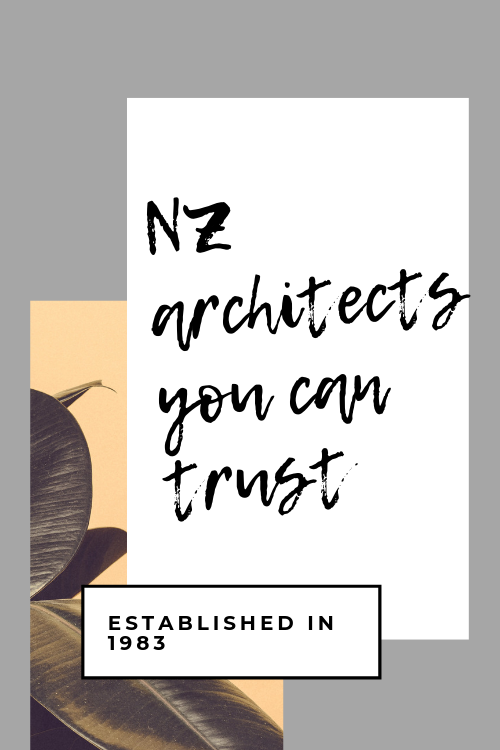 When property or land owners are choosing an architect, their greatest fear is getting something they didn’t want and couldn’t really afford. We have ways of making sure that never happens with our projects. Before we put on our thinking hats, we ask questions and listen. To ensure we begin with a clear and detailed brief, every aspect of your opportunity has to be thoroughly investigated. 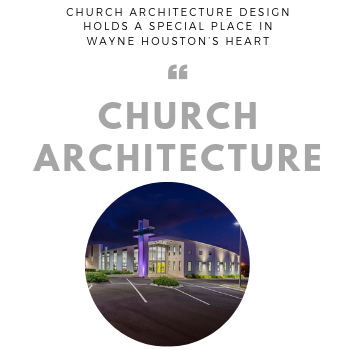 Church architecture design holds a special place in Wayne Houston’s heart. While studying at the Auckland University School of Architecture, he wrote a thesis on church design. This led to his involvement with a series of church building projects in New Zealand. More about architectural design for churches and church buildings. Houston Architects have been helping schools and educational institutions to add and improve buildings for nearly three decades. During that time we’ve designed a wide range of structures, including libraries, classrooms, halls, administration blocks, staff rooms and special education facilities for disabled students. More about architectural design for school renovations and buildings. Our team is small but perfectly formed and we work on just a few projects at a time. Client satisfaction and building usability are at the heart of everything we do. Meet the team. Our mission is to create delightful, comfortable spaces for our clients and their families and to provide sustainable, low-energy features to promote good health and reduce energy bills. Our philosophy in practice is simple. We are dedicated to the ethics of our practice. We are dedicated to every one of our clients. And we are dedicated to building creative solutions in the best interests of the community that never compromise our clients’ goals. If you have a project that you need doing, we would absolutely love to hear from you.